Spring is here and it's time to pull out all those light and airy spring recipes. Although I'm a chocolate lover at heart sometimes it's nice to breakaway from the mold and make something a little different. Not only is this lemon curd delicious it's so easy to make and can be used for a variety of different things. 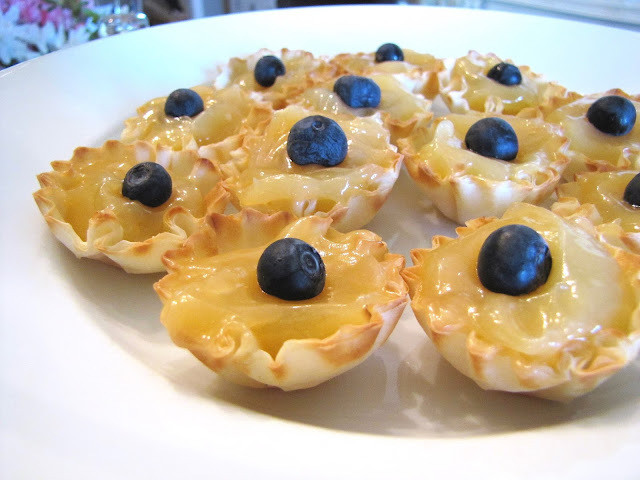 I love adding it to mini tart shells topped with fresh berries for an easy yet still impressive dessert. You can spread it on scones, layer it in a cake or eat it by itself. Oh the possibilities! In a large heavy saucepan, whisk the first six filling ingredients until blended. Add butter; cook and stir over low heat for 10-12 minutes or until thickened. It should coat the back of a spoon. Strain through a mesh strainer into a clean bowl and let cool. Cover the surface with plastic wrap and store in the fridge for at least an hour before transferring to a Tupperware container. You can use it the same way jam would be used by spreading it on toast or eat it as a dessert. Delicious! 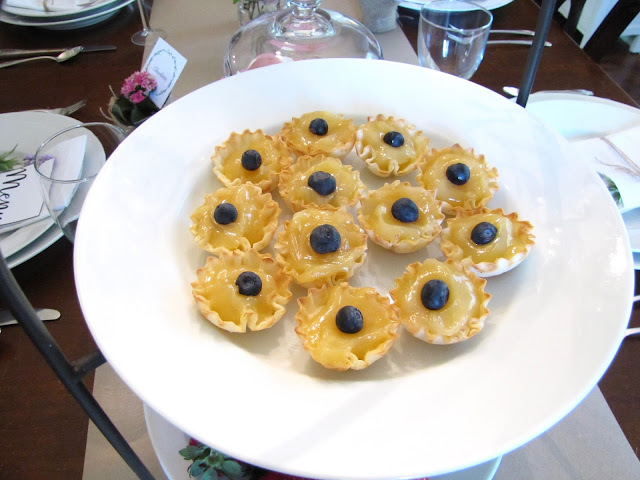 For another fun brunch recipe check out these glazed lemon and blueberry scones.